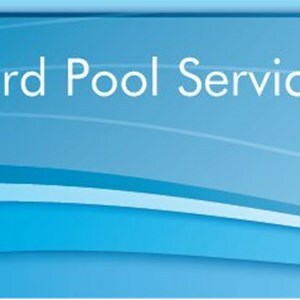 How much does a pool cleaning product and service cost in Durham, NC? Reliability and simplicity combine to give the HurriClean Automatic Above-Ground Pool Cleaner top-notch, effortless cleaning power. 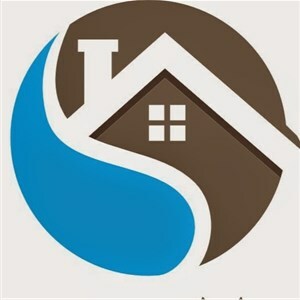 HurriClean will remove dirt, twigs, leaves and debris from any above ground pool regardless of shape or depth. Frees you from the chore of vacuuming. 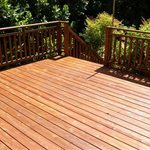 Since there is only one moving part, HurriClean will give you years of maintenance free operation. 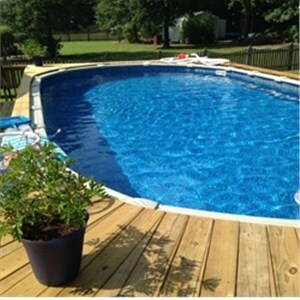 Simply plug the units hose into your skimmer and HurriClean cleans your pool with ease. 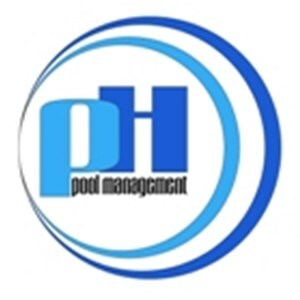 Intermittent pulses of water move the cleaner randomly around your pool covering the entire pool, regardless of its shape or size. 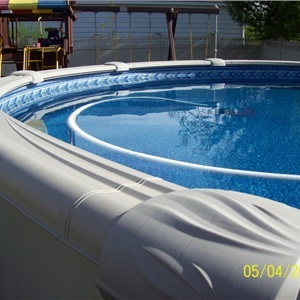 Comes complete with 32 ft. of hose; adjust length to pool size for best performance. 1 Year Limited Warranty. The Dolphin Triton is an advanced robotic cleaner loaded with patented features and technology all at an economical price. This intelligent cleaner boasts superior, self-programmed robotic scanning to provide complete wall, floor and waterline coverage in just 3 hours. The Triton systematically cleans all types of pool surfaces and scrubs the waterline, with its all-surface climbing brush while providing secondary water filtration. Dolphin Triton cleaners come complete with an easy-to-clean cartridge filter with an extra spring clean-up cartridge, 60 ft. of patented anti-tangle swivel cable, digital power supply with LED diagnostics and caddy cart for easy storage and portability. 3 reviews. 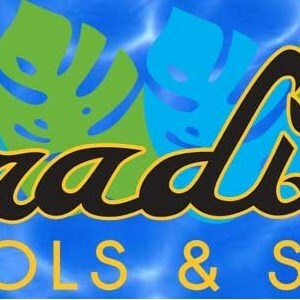 31 years in business. 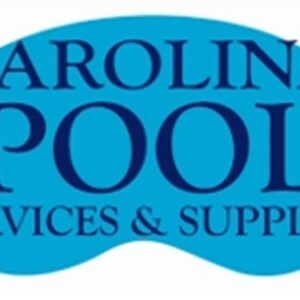 Carolina Pool Services And Supplies Inc.